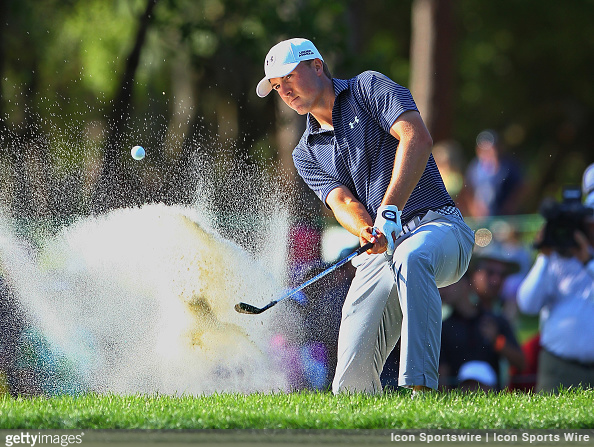 After a one-week Mexican excursion, the PGA Tour heads back to Florida this week for the Valspar Championship, where a respectable field highlighted by seven of the top 20 in the Official World Golf Rankings will battle for a victory at a course that tends to give very little. In six starts this season, Casey is doing what he always does: posting high finishes without seriously contending. A 68-66 weekend in Mexico gives some promise that perhaps he can finally put a finish to a long winless drought the same way Phil Mickelson did. Casey has not won on the PGA Tour since the 2009 Shell Houston Open. Since that last win, he has amassed 35 top 10 finishes. Missed the cut in his last two trips to Innisbrook, but neither were terribly recent (2014, 2012). 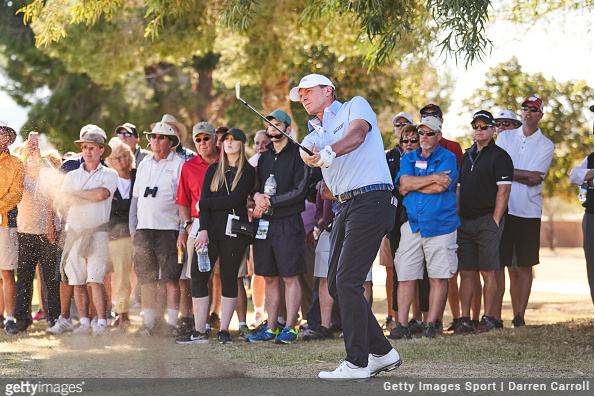 The 51-year-old has that winning feeling again after taking his first Champions Tour title this past weekend. The 12-time Tour winner Stricker has three top-8 finishes in this event in his last four starts, and showed that he can still play with the big guns when he contended through three rounds at the AT&T Pebble Beach Pro-Am, reaching 11-under and sitting in a tie for fifth place going into Sunday. He has never played this tournament and has been awful in three 2018 PGA starts, but he is still Rory and we do not feel comfortable keeping him out of the top 10 in a so-so field. 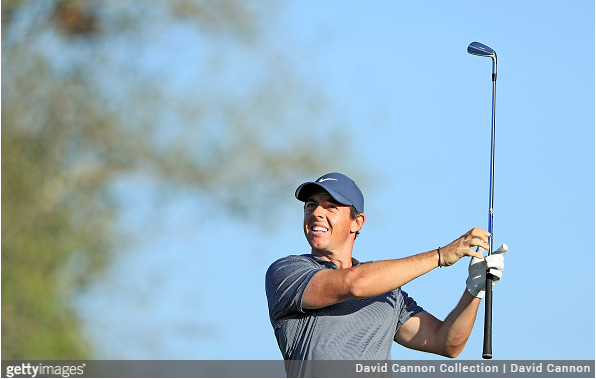 McIlroy is at least coming in well rested, having skipped last week’s WGC event, and a lot of the damage done in his T59 finish at the Honda Classic came on just a few really bad holes. Too soon to have Tiger this high? We don’t think so. 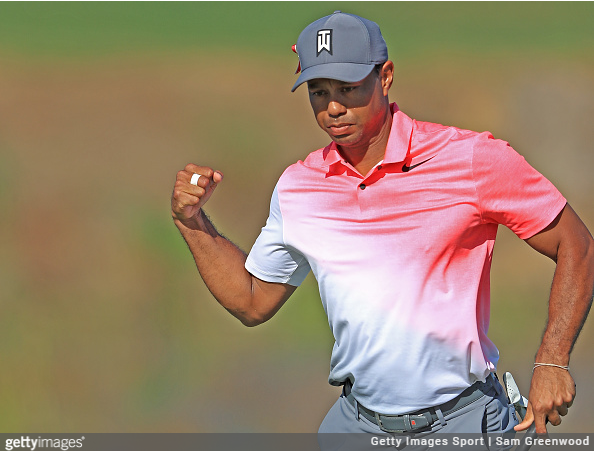 He did excellent avoiding bogeys at PGA National two weeks ago, and flashed an impressive all-around game that very nearly led to a top 10 finish (he finished T12). This his Valspar debut, but he is showing zero signs of physical pain, and is getting more and more comfortable. He is getting close; next step is to contend and few athletes in history have shown more comfort in contention. 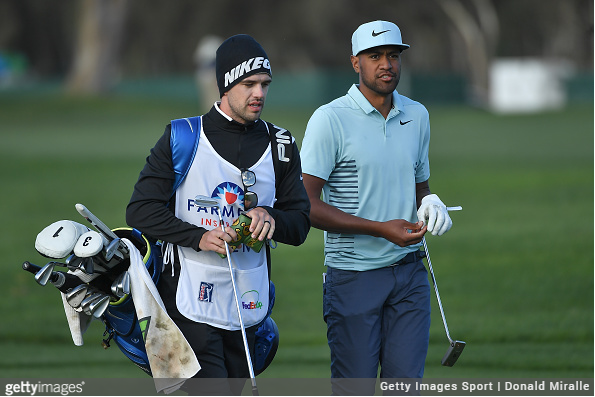 Finau has been alternating great and average performances, and after a T27 in Mexico last week, if the pattern holds, a great finish is coming this week in Tampa. Finau finished in solo-5th in this tournament last year, which included a final-round 64, tying the field’s low round of the week. Currently ranked 7th on Tour in strokes gained: tee-to-green, Finau is smashing the cover off the ball, and hitting greens at an excellent clip. His putting is still a work in progress, but is not a major liability either. The defending Valspar champion has put an absolutely abysmal start to the season behind him with three finishes inside the top 10 in his last five starts. Last week in Mexico, Hadwin led the field in strokes gained: approach-the-green and was 4th in GIR, and while his putting was not all there, it is well-established as an enormous strength of his game. Took a four-stroke lead into Sunday last year, and held off a determined field in round 4, showing poise and resilience in the process. The last of the European Tour holdouts finally makes his 2018 debut in the U.S. this week. His starts worldwide since October have been inconsistent, but his iron game is still among the best in the world, and he really started to re-find his game late in the PGA Tour season last year. 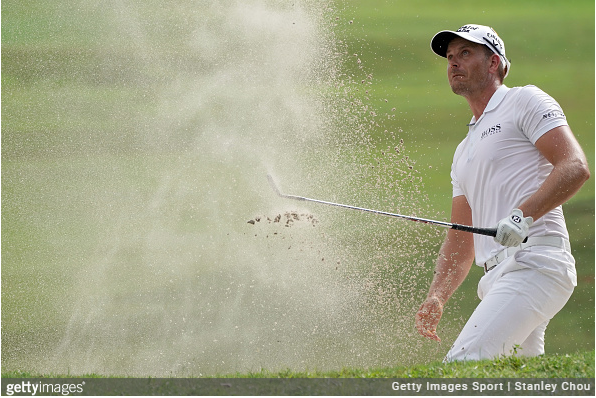 Stenson also has excellent history at this course, finishing in the top 11 of his last three trips, including a fourth place finish in 2015 where he finished just one stroke out of the three-man playoff. Disappointed over the first three rounds last week in Mexico, finishing T37 in the 65 man field, although a final round 4-under 67 was promising. Even still, he has been phenomenal since the HSBC-Champions last October with three wins worldwide. The No. 5 in the world has been sharp off the tees and ranks fourth in birdie average. 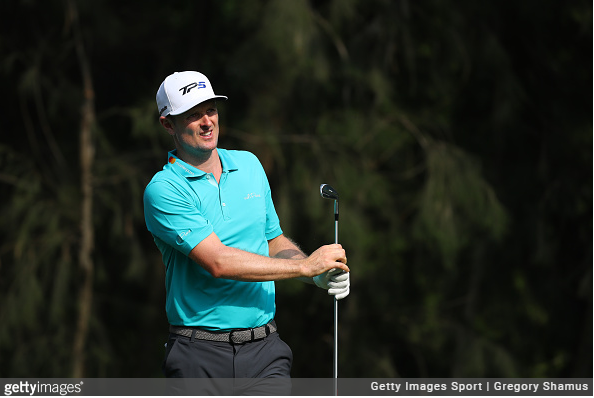 He has not played Innisbrook in three years, but was T8 in 2014. He feels like more of a gamble than he should, but we would be inclined to take it. Played all four rounds under par in Mexico last week, making a late push for the lead before settling for a T7. 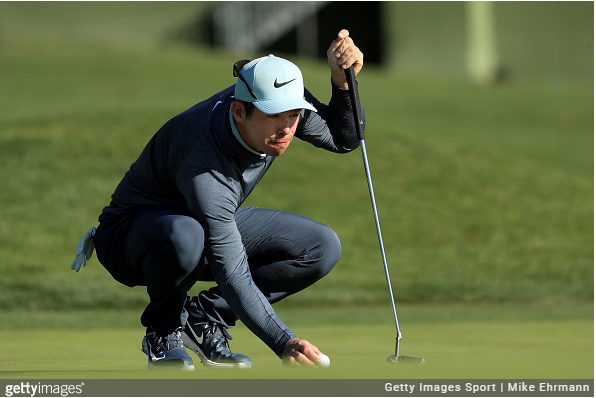 He putted shockingly well gaining 1.3 strokes or better on the field in three of four rounds, and looks to have shaken off the U.S. rust after a pedestrian T33 finish at the Honda Classic. 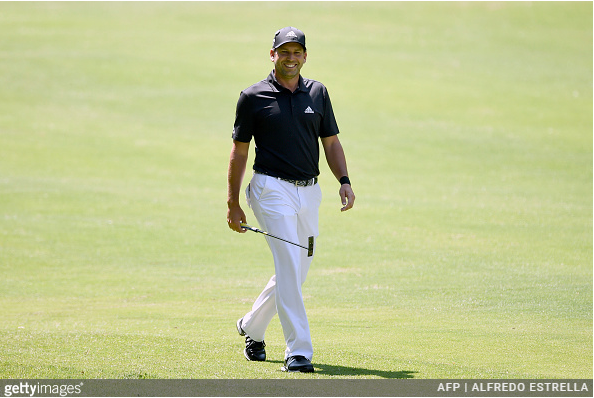 Sergio has not played this tournament since 2013, but did finish T7 in that edition, and the state of his current game looks like a near perfect fit for this course. 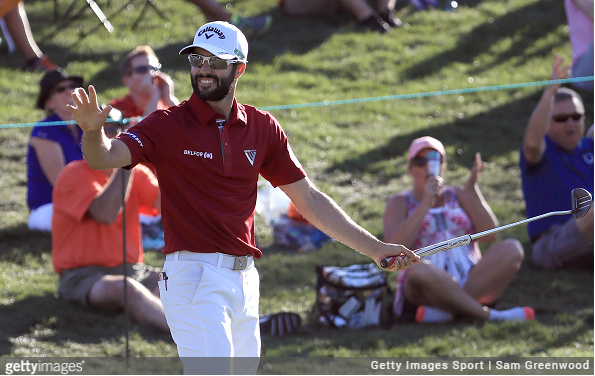 Still not putting like we are used to seeing, but he has improved substantially over the course of the past few months, and was actually a positive in strokes gained: putting over the weekend in a T14 finish at the WGC-Mexico. The highest-ranked player in this field (No. 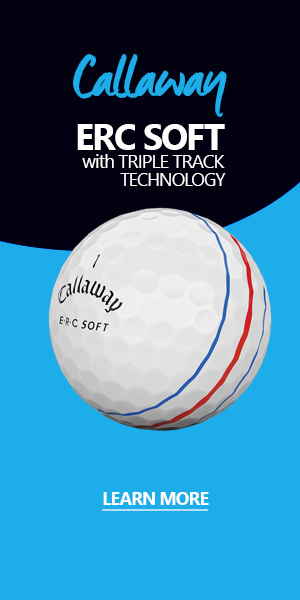 4 in the OWGR) has been fantastic in at Copperhead, winning the 2015 edition and finishing T7 in 2013. In his last appearance (2016), he finished T18 despite a first round 76. 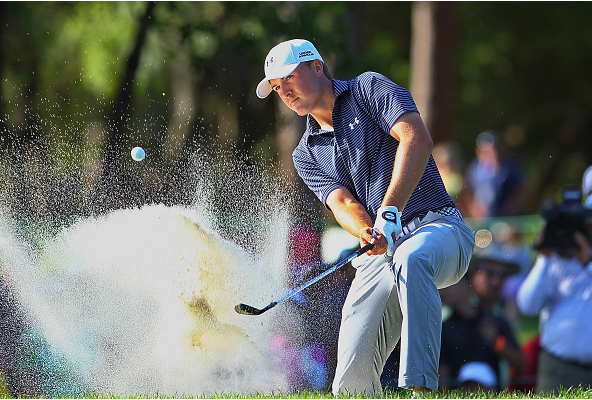 Spieth still looks like Spieth outside the greens, and even an average week with the flatstick and there is no reason to think he will not contend again this week.